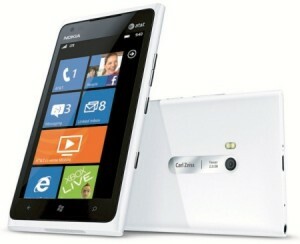 Nokia will release an application that will allow Bluetooth file transfers between Lumia devices. This will be similar to the already existent Bluetooth contact transfer application exclusive to Lumia devices. We are as anxious as everyone else, not only to hear the official word on what the Windows Phone Tango update will bring, but also to see some of these great rumors become truth. why can’t they give us a proper bluetooth transfer which allows us to transfer things to any bluetooth equiped devices..it’s a shame to nokia lumia .. i expect an update which would help all lumia users from this shame.. I think he just said that. 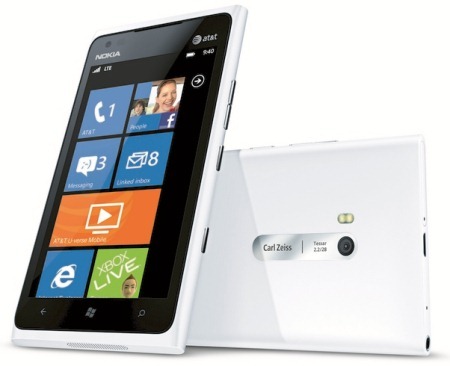 My lumia is the greatest smartphone I’ve ever owned. My Bluetooth works with Nokia Play 360, so I’m happy.